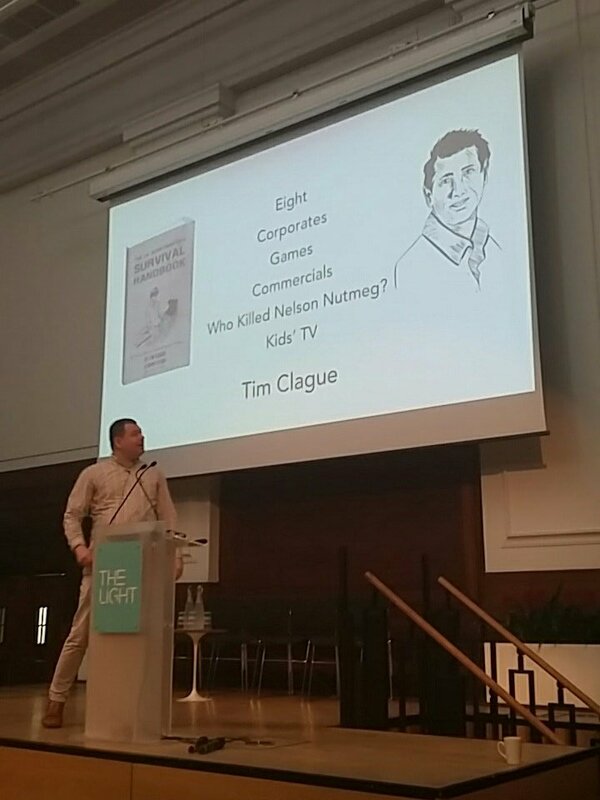 Tim & Danny have written films and TV for children of all ages - including episodes of Hey Duggee, Oddbods, Thunderbirds and PJ Masks. 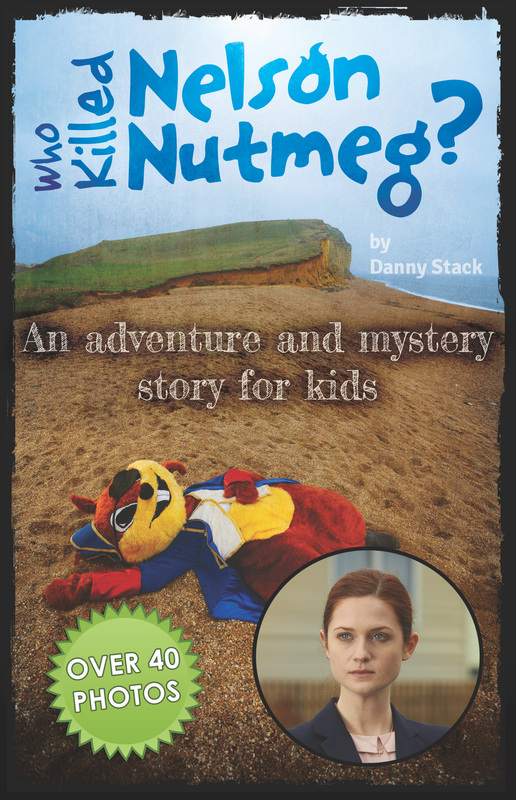 They have also created their own feature films for kids starting with "Who Killed Nelson Nutmeg?". 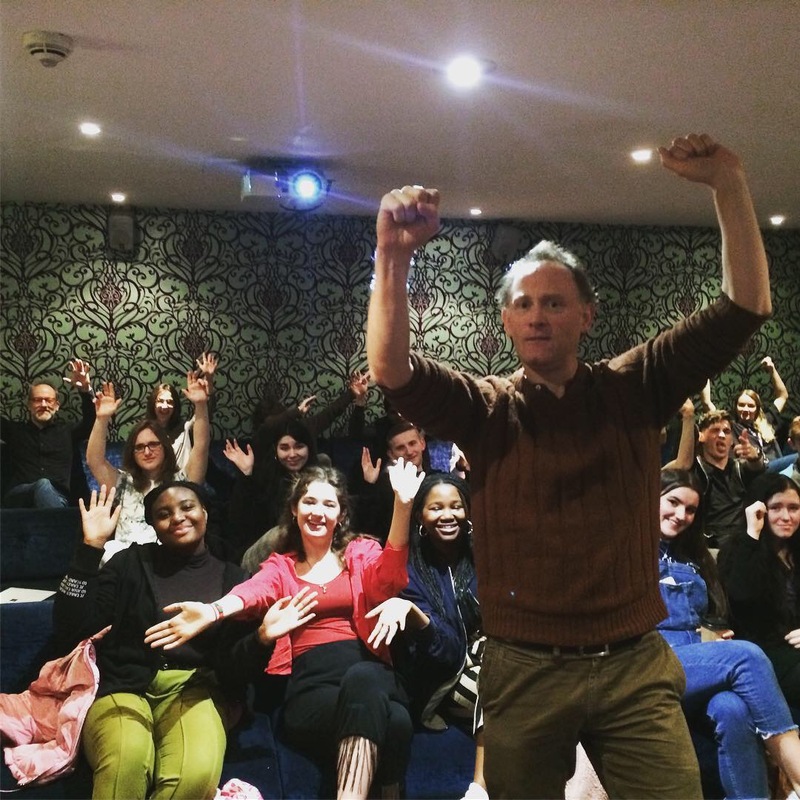 They regularly host workshops for children about how to craft an amazing story that has been run at many schools as well as at BAFTA and at international festivals. In addition they can provide a more career based talk for older children or adults on how to get ahead in the media or scriptwriting world. Note: Our movies are PG rated, but we pick U rated sections for working with younger participants. They are media friendly and have spoken on the radio and TV previously and they host the UK Scriptwriters Podcast, which has been running for over 5 years. 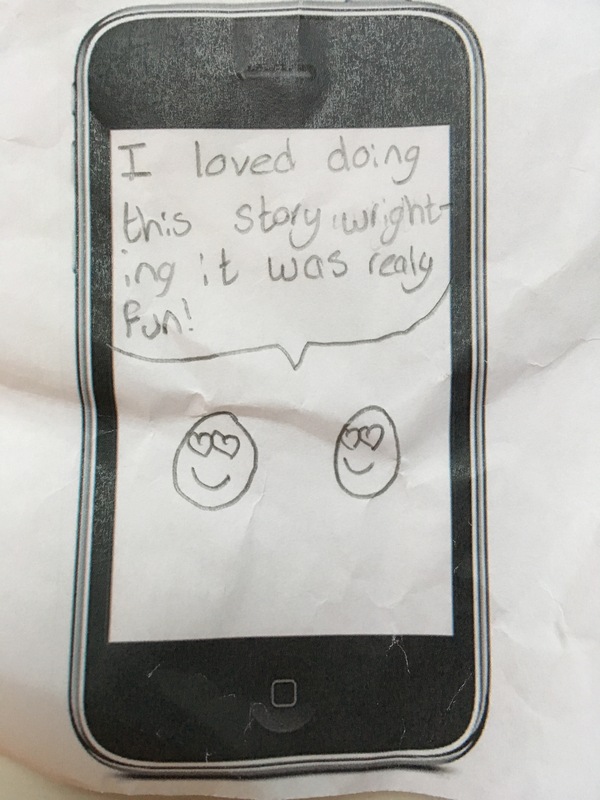 Their story workshop for kids is always popular, as it focuses on films and TV, including clips from their own productions - but can applied to prose or any story format. 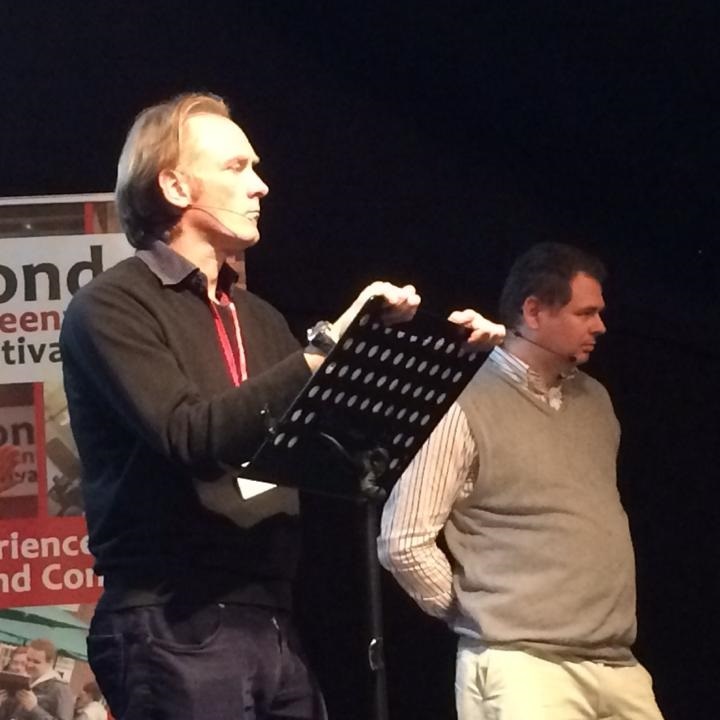 Tim Clague and Danny Stack are award winning writers of children's media. They have also written about the process of being a writer, based on their number 1 rated Podcast. The book of the movie - Four kids, BILLIE, THE COLONEL, WOODY and SHIV, go on their annual summer holiday to Nelson’s Retreat, a family holiday park. The only highlight is the park’s squirrel mascot, the hyperactive and unpredictable NELSON NUTMEG (basically a guy in a squirrel costume). However, when Billie witnesses Nelson Nutmeg getting pushed off the cliff by a mysterious assailant, she rallies The Colonel, Woody and Shiv to investigate. To make it as a script writer, a working writer, a writer who gets paid, you need to have the right attitude and approach. This guide is going to break down practical and proactive techniques to help you get started, and show you how to maintain a career once you’re up and running. It’s a guide that’s less about the craft of screenplay writing and more about being a working script writer. There are lots of books about rare occurrences of someone ”selling it big”. This book is about being part of the hard-working majority, not a one-off fluke. If you picked up a book about investing your money, you’d be rightly disappointed if the advice inside was “win the lottery”. There’ll be no “sell a script for a million dollars on your first go” nonsense here. This book is about long-term success through graft. 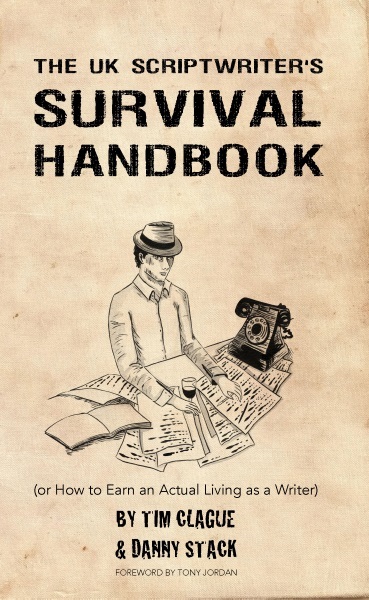 How do you survive as a writer? FOREWORD BY TONY JORDAN - "Tim and Danny have put together some great tips for surviving the (writing) process. 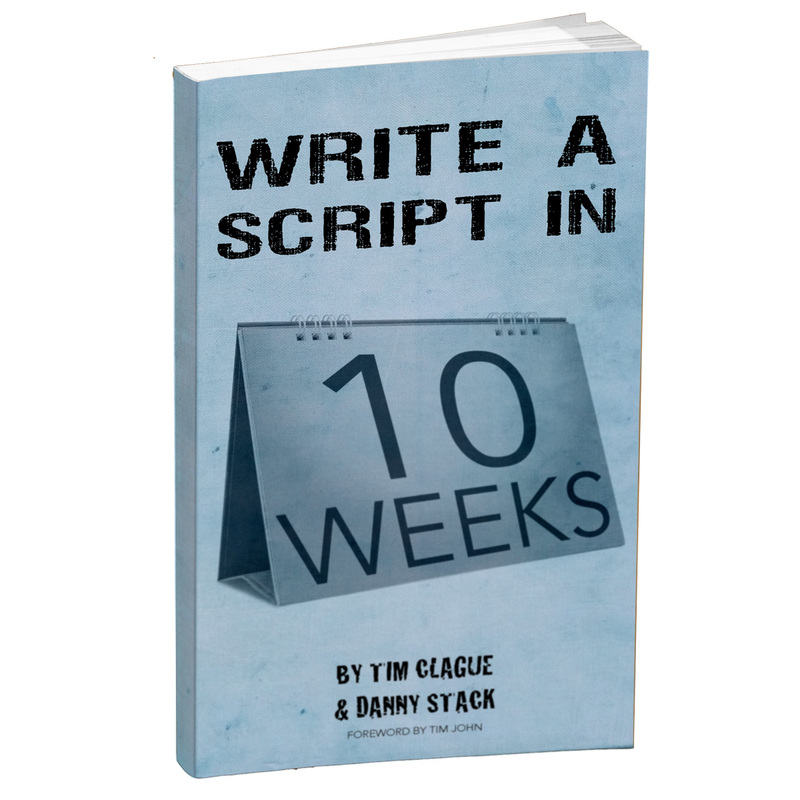 Did you know that in Hollywood you get 10 weeks to write the first draft of a script? In this book we use that timeframe to beat our own procrastination, and get a first draft script done, no excuses. The focus is on writing genre scripts or commercial mainstream stories. Screenplays that will sell or be great spec scripts. As such, we use case studies from well known movies to help illustrate our points. If you want to write a TV script, no problem, we’ll get into that as well. Using this short, sharp, focused book you can move from a blank page to a first draft in 10 weeks, whether you are an experienced writer or a just starting out and writing in your spare time. Whatever the case, if you’re up for the writing challenge, then let’s get to work.